DPReview posted a set of sample photos shot with a pre-production Canon PowerShot G1 X Mark III. 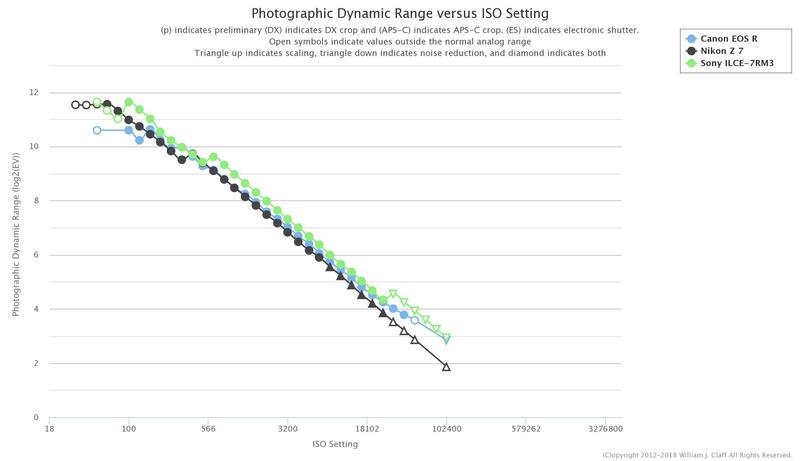 Had a quick look and I think the PowerSHot G1 X Mark III delivers. 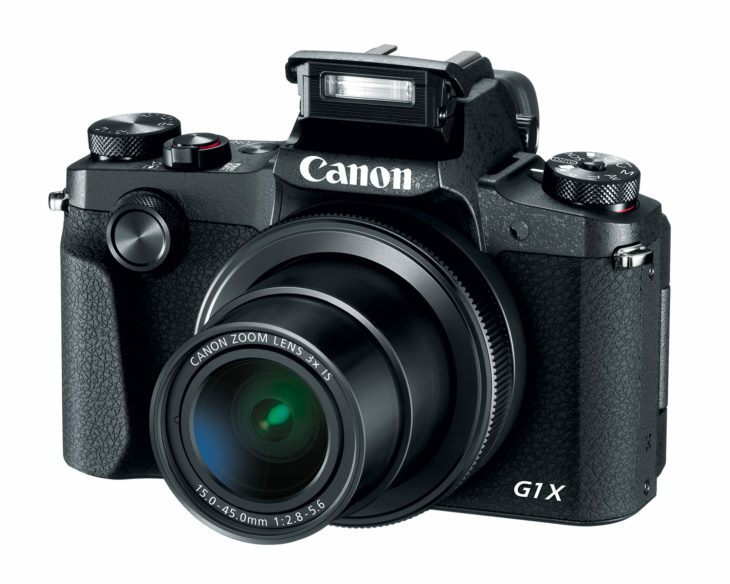 A PowerShot G1 X Mark III hands-on and preview round-up is here.